I would quite happily adorn every room in my home with fairy lights all year round because they give such a warm cosy glow with a touch of whimsy. Nigella loves them in that pretty kitchen we see on TV (Plus I have ‘kitchen pantry’ envy) and if it wasn’t for my 80s style kitchen I would probably decorate my cooking space in the same manner. I have become the proud owner of these beauties from Blaze On which is a Company I’m genuinely fond of. They also have a Flagship store which can be found at Camden Lock which I would like to visit someday. I admire how the Company use ethically sourced materials and work with home-run businesses in Thailand. 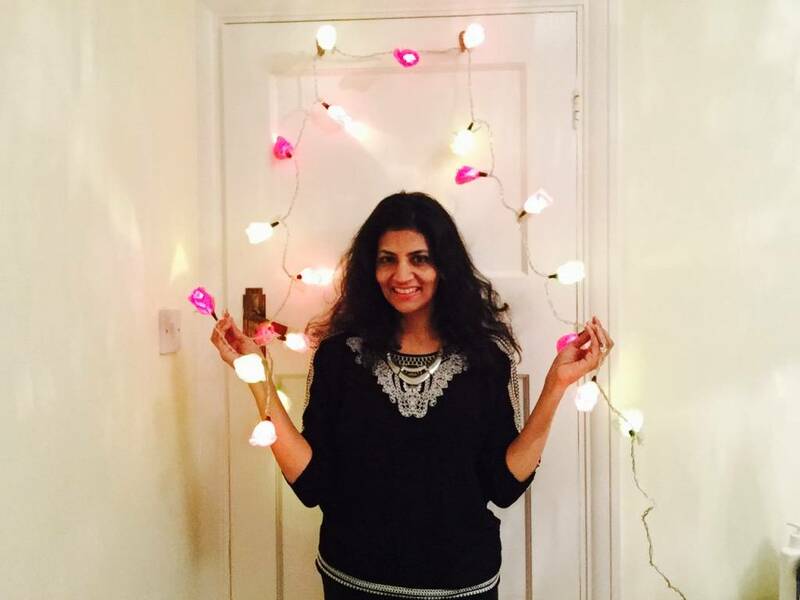 I would love to see more fairy lights in homes everywhere as they really bring that magical atmosphere at the flick of a switch. 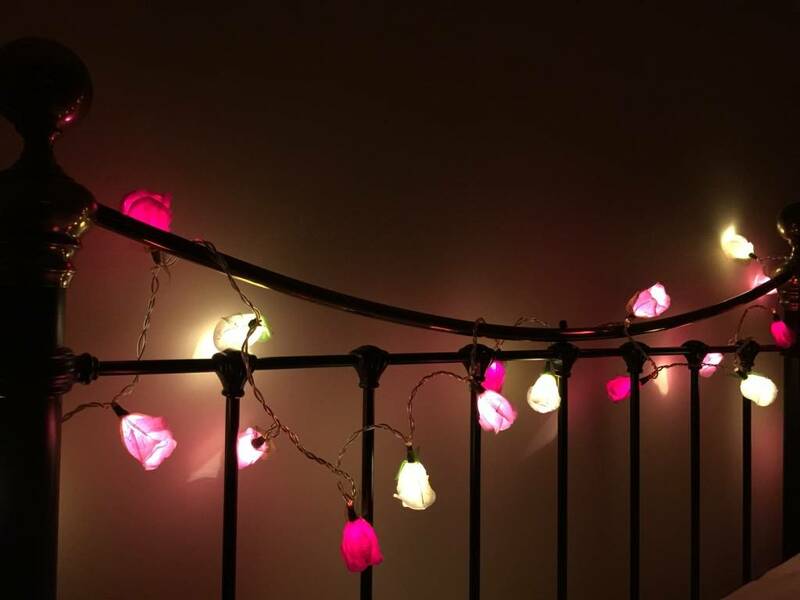 Some of you may know I have reviewed Blaze On Fairy lights before so feel free to take a read about that here which also includes ways to use fairy lights in the home. The latest box arrived really quickly and as I started opening it I knew I wasn’t going to be disappointed. For a start the packaging is colourful and bright. Jay and I even had a little tussle over the box, in the end we shook hands and had a cuddle and I was allowed to continue with opening the packaging. 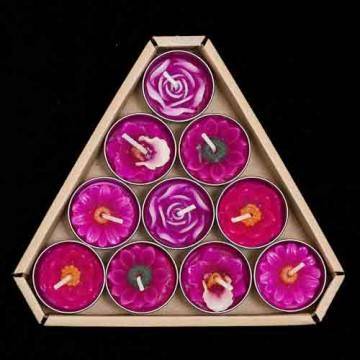 The parcel also included beautiful handpoured Tea Lights Pink Assorted priced at £6.95. 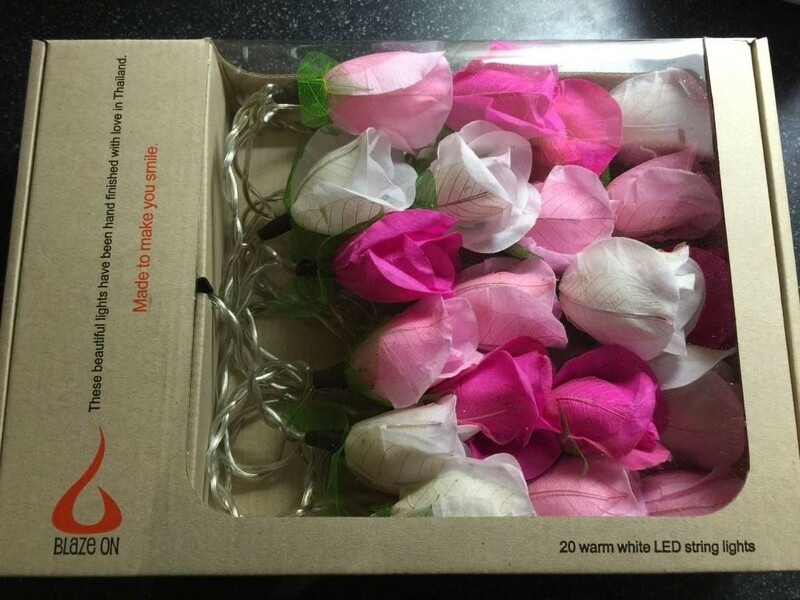 I lit them altogether in a bunch as a show piece and when lit they filled the room with a petal fragrance. I am a huge candle-holic and these really are beautiful. 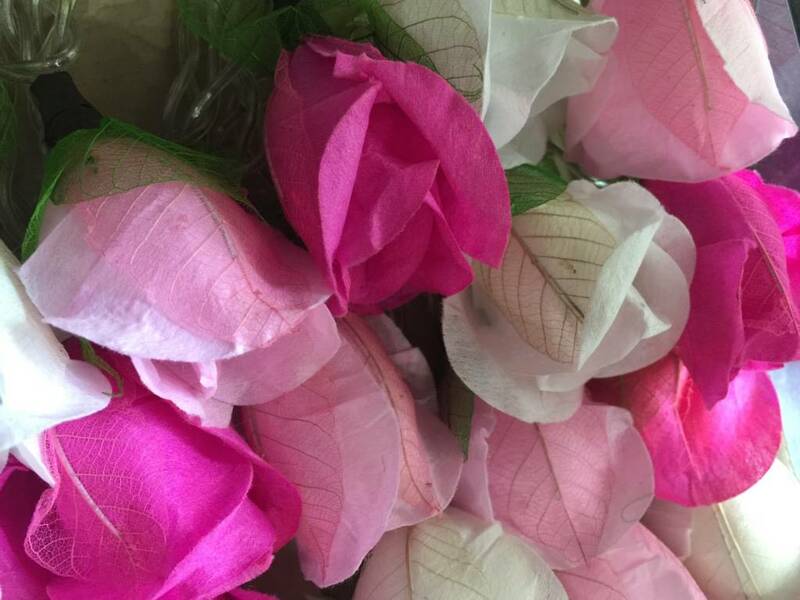 They also come in a range of colours but pink is always a winner with me. 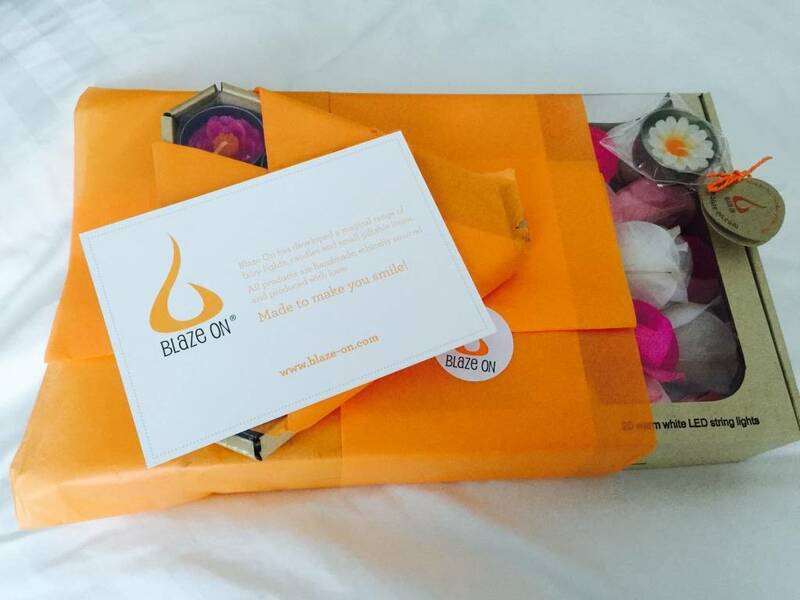 Overall I like the variety of collections offered by Blaze On and the quality is great. This set might just end up being shown off in my kitchen after all! 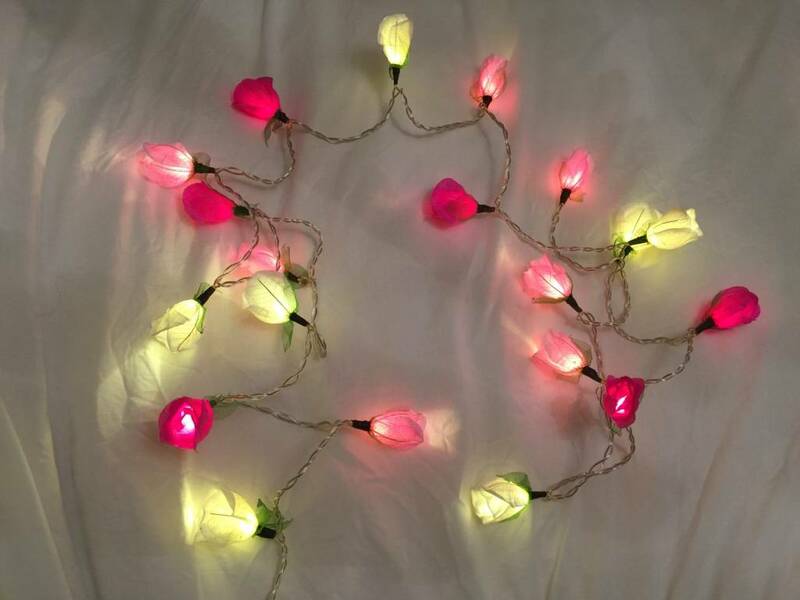 *I was sent these lights and tea lights to review free of charge. However the opinions expressed in this review are independent and my own.